Midway is a perfect theme for travel agencies and tourist businesses. 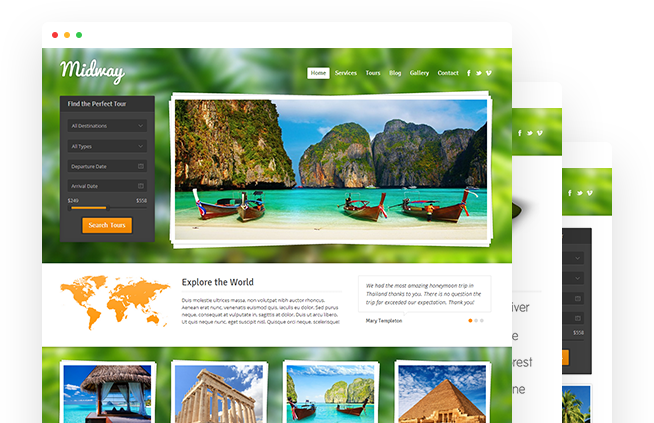 This theme is really easy to use and customize, it comes packed with loads of features for managing, searching and booking tours. 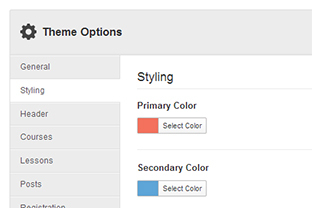 You can easily change layouts, colors, backgrounds and fonts by using the built-in options. 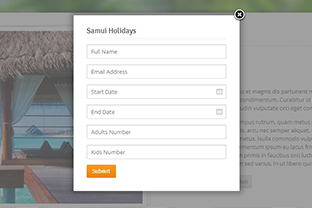 This theme has built-in features for managing tours, such as tour types, destinations and categories, itineraries, advanced search, customizable booking and question forms. 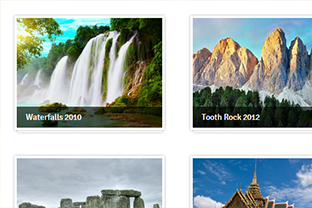 Easily create image galleries, separate them into different categories, embed videos, add caption to each image, reorder them with drag-and-drop, and add galleries anywhere using a shortcode. 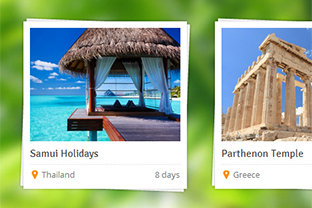 This theme provides options for customizing the search, booking, question and contact forms. You can set different field types, descriptions, email addresses and confirmation messages.